Welcome to Toms River Driving School. 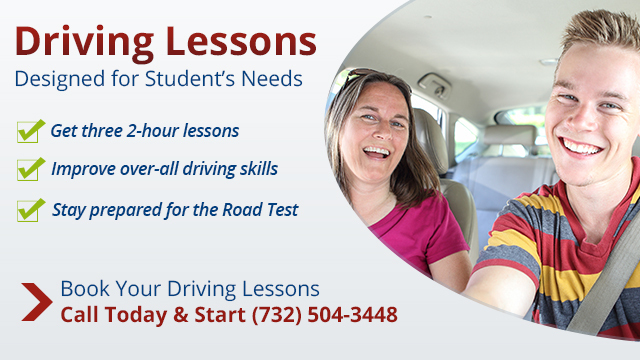 We teach both young students driving for the first time and nervous adults who might need a refresher course. 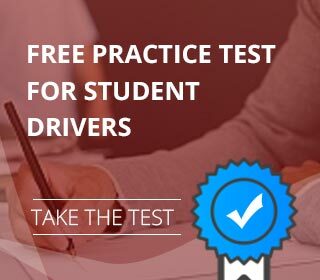 We adapt our driving lessons to suit the needs of the student. Where six hours of behind-the-wheel instruction is required, either to obtain a learner’s permit or to receive an Insurance Reduction Certificate, we offer a choice of either three two-hour sessions or two three-hour sessions. Our goal is not only to help you pass the New Jersey MVC road test, but to teach you skills that will be valuable in all driving situations, such as emergencies or poor weather conditions. This process will help you learn good driving habits and avoid accidents. Each student is taught proper driving procedures including starting the vehicle, signaling, stopping, steering, turning, backing, intersections, parallel parking, and K-turns. All students will drive on local roads and on I-95 or GSP and the state highways. We are fully bonded and insured as required by the State of New Jersey Motor Vehicle Commission. All of our instructors emphasize driver responsibility and defensive driving. They’re professional, and comfortable with both adults and teens—your safety is their first priority. All of our vehicles are equipped with dual brakes, maintained properly and meet all New Jersey State regulations. Please contact us today for more info or to set up an appointment.